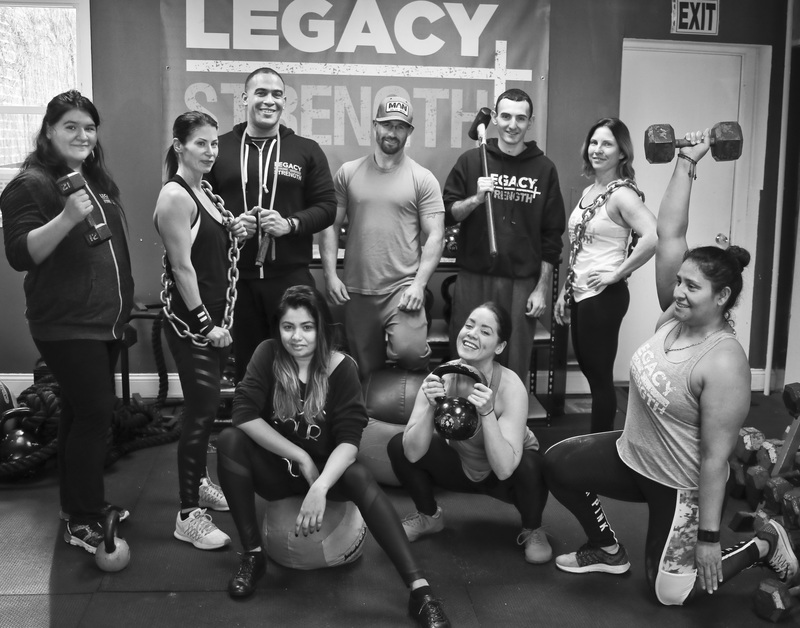 Legacy Strength is a boutique training gym. 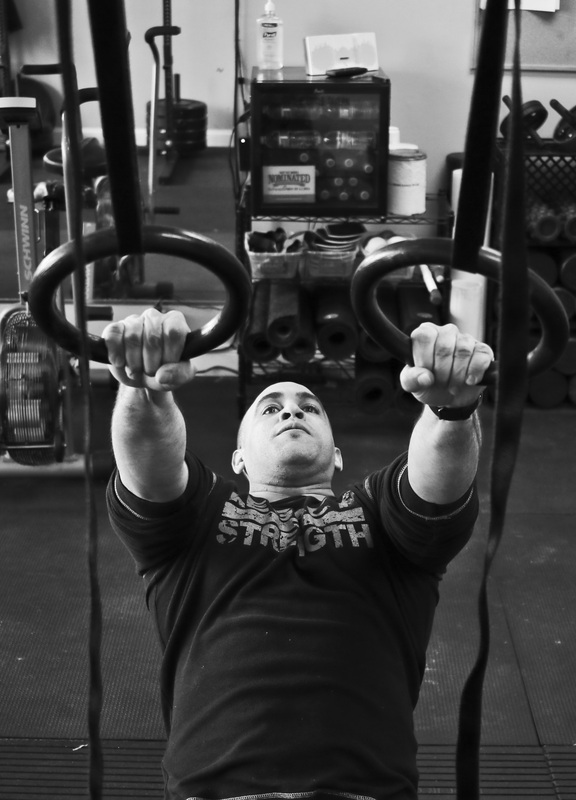 We focus on strength and conditioning training for youth and adults. 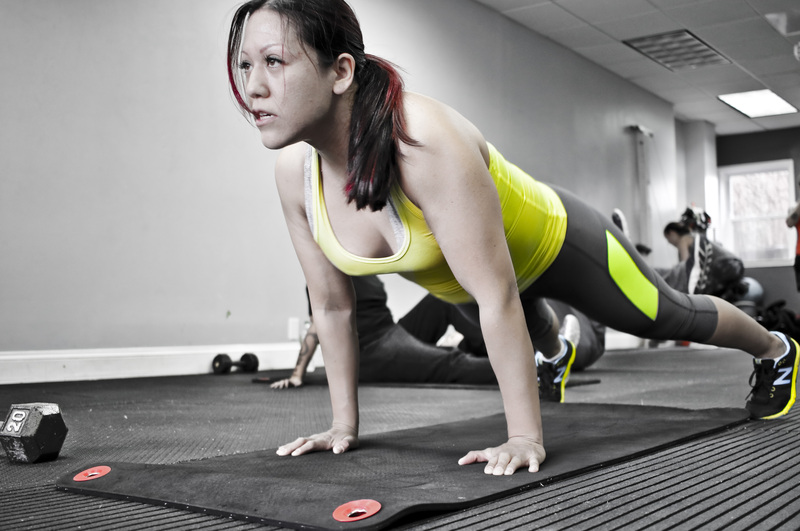 Our structured exercise programs cover beginner to advanced levels. 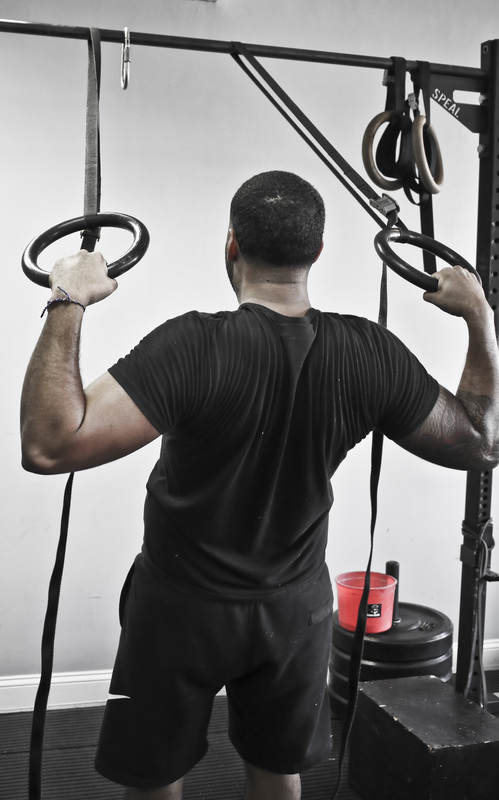 We want to help people who want to build stronger and fitter versions of themselves. You have one legacy to leave, make it a strong one. Start your own with us. Our mission is to help you develop the best version of yourself possible in a way that will positively impact your life, and those around you. 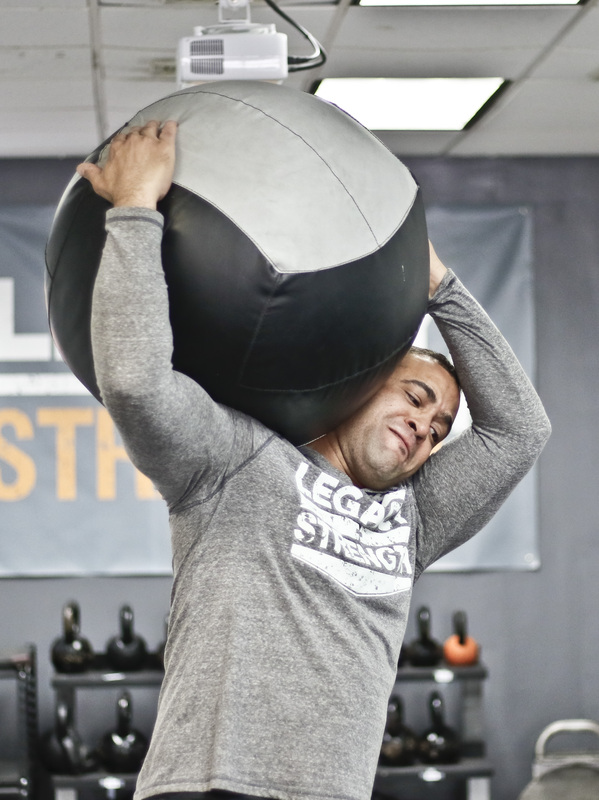 The lessons you learn at Legacy Strength about physically and mentally pushing yourself will span generations. Your results physically and in your overall life will speak volumes. 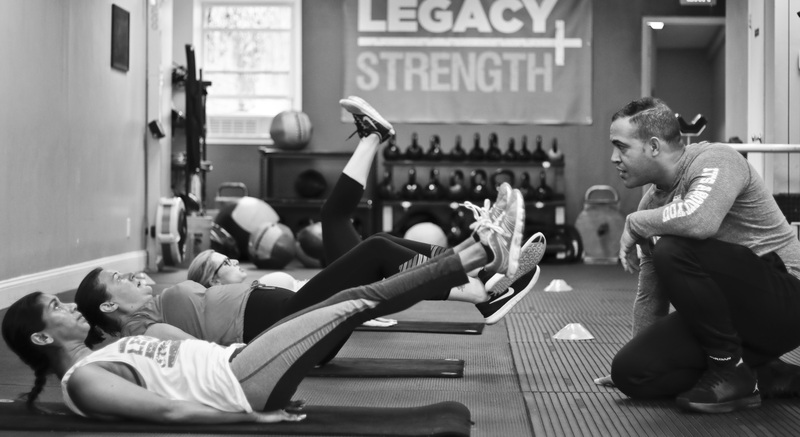 Legacy Strength is the premier gym that delivers the effective fitness experience for ultimate results. At the end of the day it is not about the life you live, it is about the legacy you leave behind. Here are the services we offer at our boutique style gym. Get all the benefits of having a high quality, effective, and professionally supervised training session in a team based format. 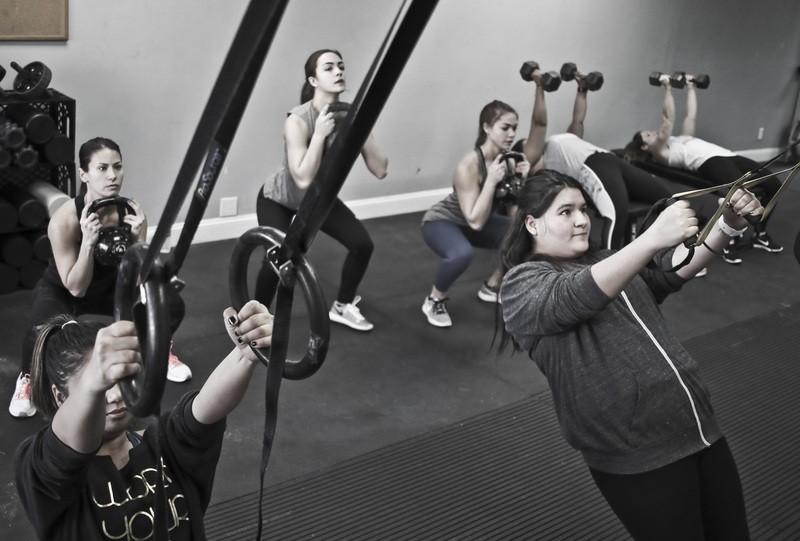 · Groups are kept to 6-8 people per session to maximize the results · Teamwork is the key to reaching your potential and motivation · Training program is geared towards achieving a better looking leaner body and full body fitness. 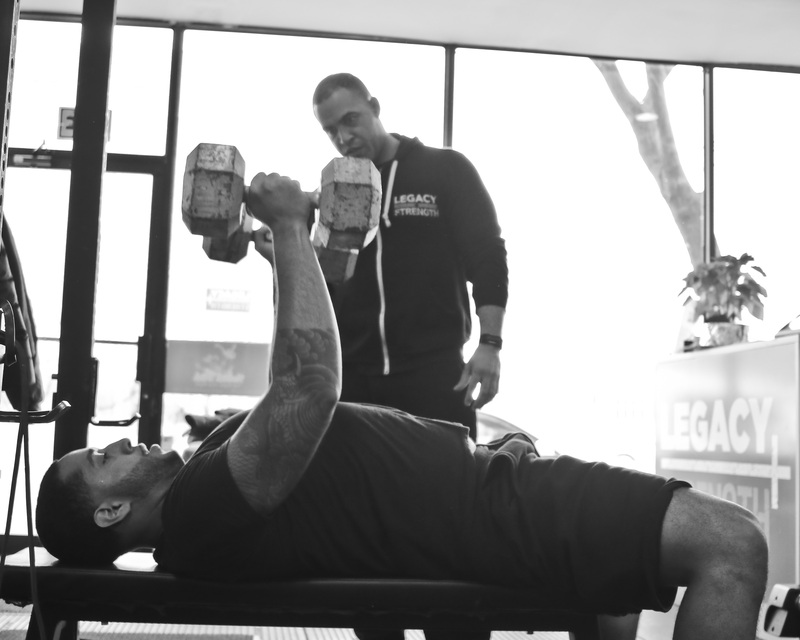 This is our top of the line elite training service that includes all that Legacy Strength has to offer. 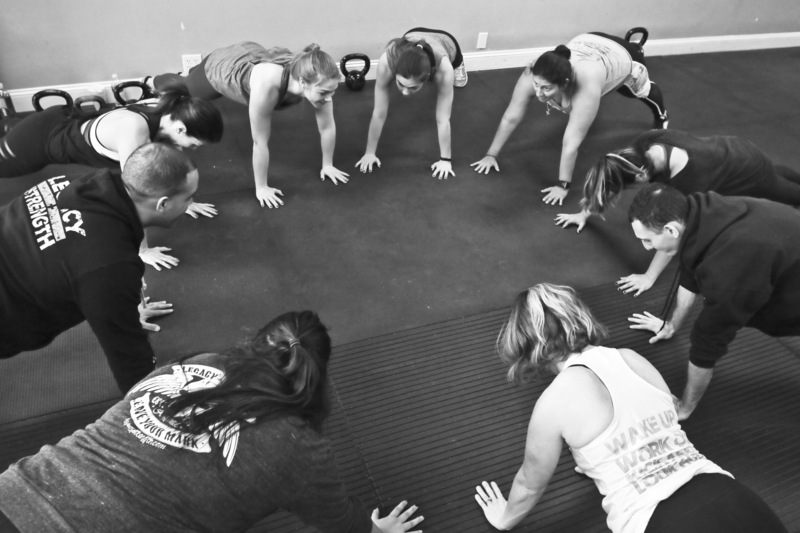 · Includes One on One Personal Training for specific goals or conditions, also includes all group classes · Includes monthly Sports Massage Therapy · Includes individualized meal plan and grocery shopping tour. This fast paced, fun filled class helps young kids build confidence and movement development to help them excel in sports and life. 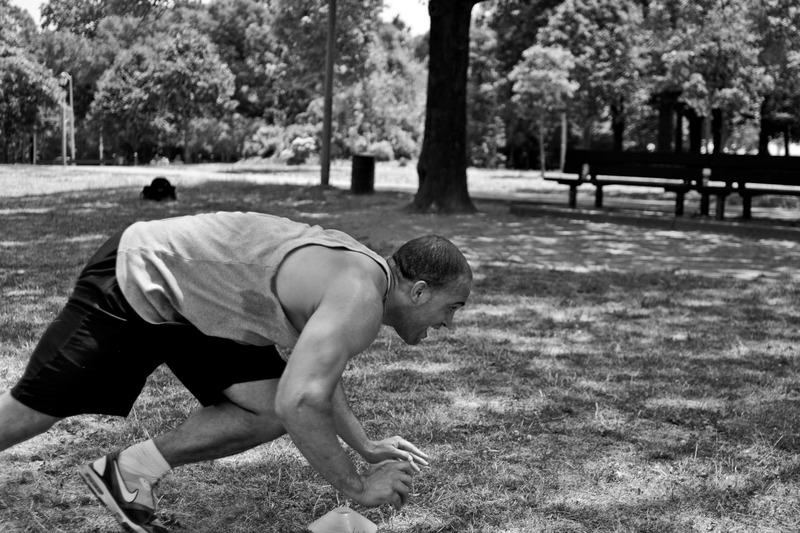 For this age group we work on developing the major strength training movements they will have the rest of their lives. 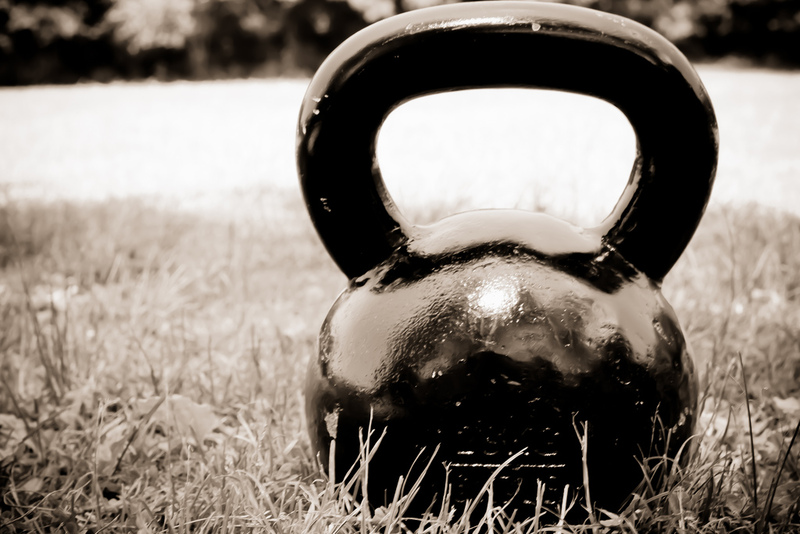 This is where their foundations start to help them develop better training habits. We have various programs, services, and challenges to help you get started on the right track with eating right to change your body.